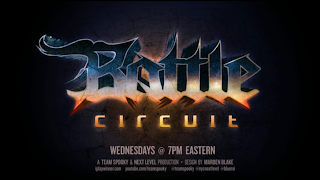 Another Wednesday means another Battle Circuit event in Next Level. Watch the live stream inside. The fourth Battle Circuit event of Oct. 2013 is here. Tonight (Oct. 23) another edition of Battle Circuit at Next Level in Brooklyn, NY will air. The event is set to begin at 8 p.m. ET. 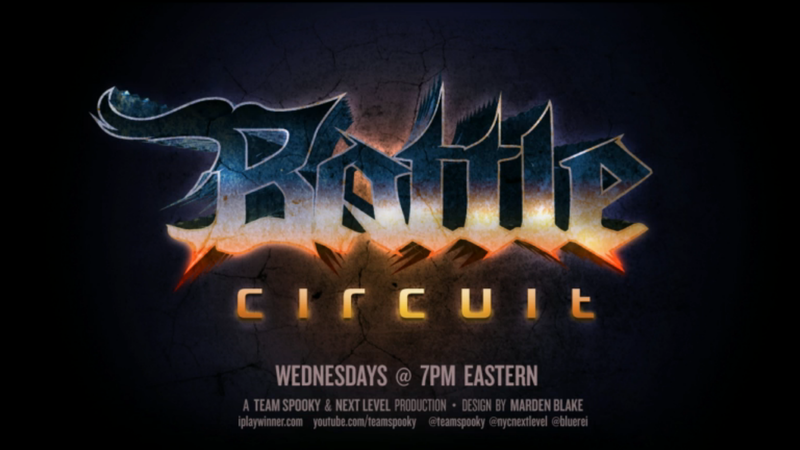 Next Level Battle Circuit 42 may have three titles on display if there are enough entrants for each game. Those potential games will be Super Street Fighter IV: Arcade Edition 2012, Injustice: Gods Among Us, and Ultimate Marvel vs. Capcom 3. As of this writing, Challonge is down. 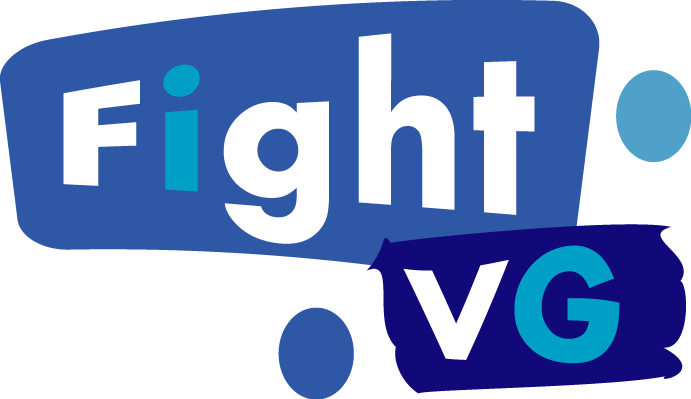 Below is the live stream and chat embedded. NOTE: If Sp00ky is not streaming tonight, you can try NYCFurby's stream by clicking here.